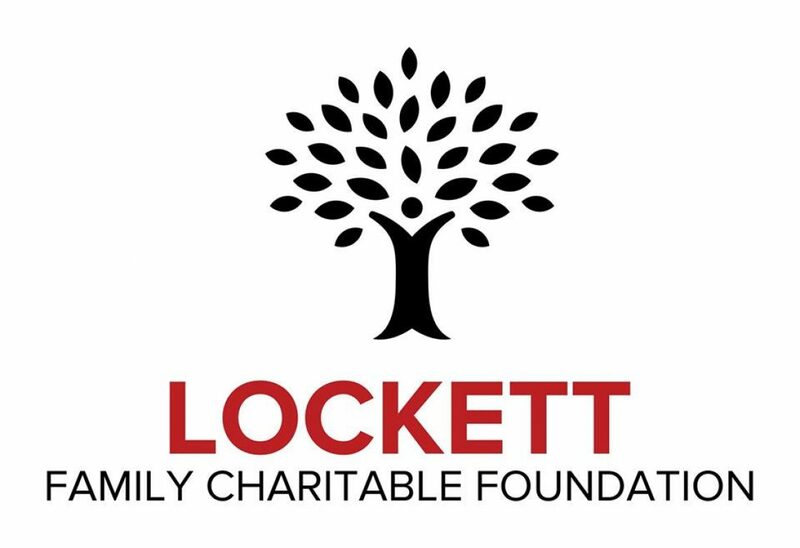 Lockett Foundation is proud to announce that we are sponsoring a resource pantry on the campus of Edward J. Briscoe Elementary School. The pantry will be available to Briscoe Elementary School students and their families. The resource pantry will allow disadvantaged families the opportunity to receive resources like canned goods, dry goods, non-perishable food items, toiletries, hygiene items and other necessities. A very special thank you to Octavia Gray (Principal), Tamiko Daniels (Assistant Principal) and Angela Kyser-Cohen (Counselor). We are humbled and honored to be a part of the Edward J. Briscoe Elementary School family.